Autorefin Vehicle and Asset Finance (AVF) offers a wide range of financing products to meet your purchasing needs, at competitive rates and with excellent customer service. 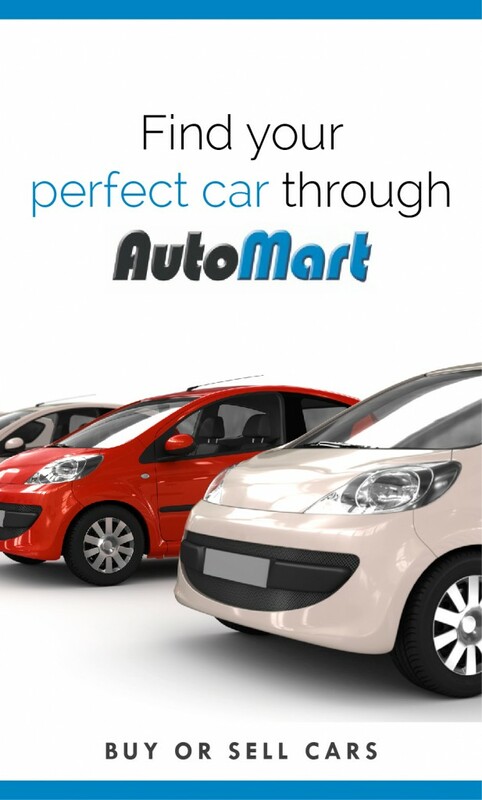 Autorefin (AVF) provide financing for new, leased, and used vehicles. We arrange financing for private purchases, or a personal loan for a vehicle purchase. We can refinance and existing loan to lower payments, or to secure lower interest rates. Loans can be financed both long and short term, and residual financing is also available. Whether you’re in the market for a new or used vehicle, bike, boat, caravan or looking for a long or short-term commitment, Autorefin (AVF) can most probably assist.